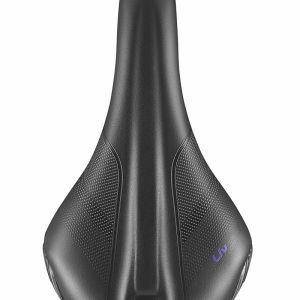 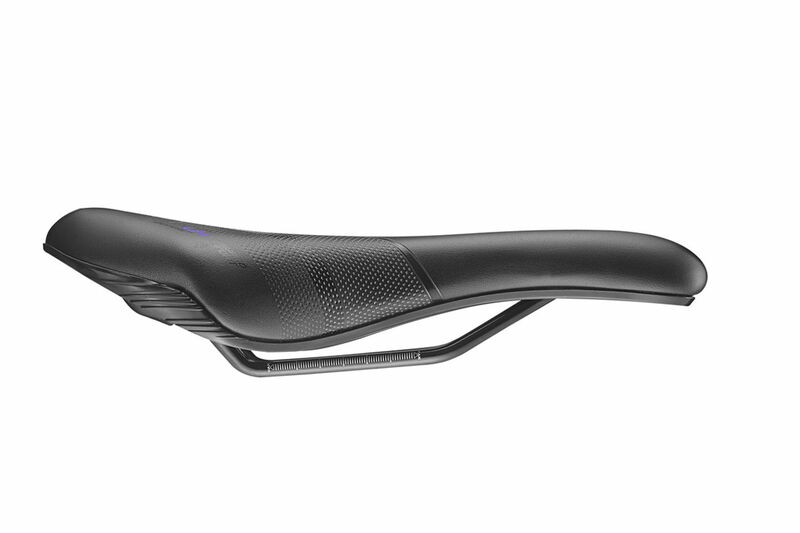 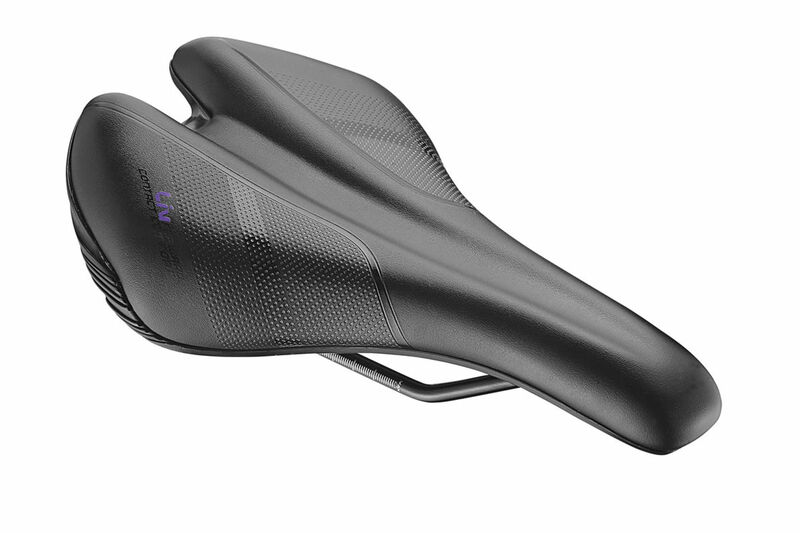 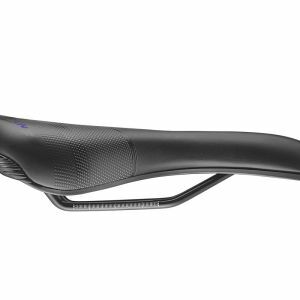 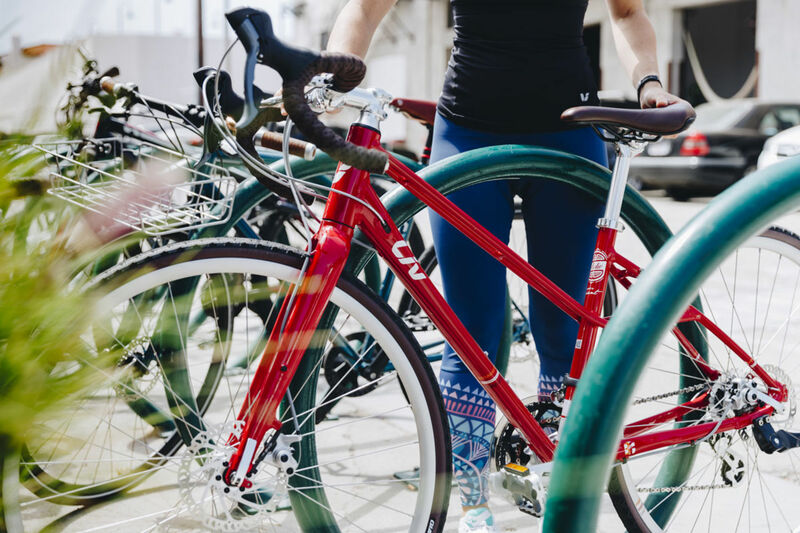 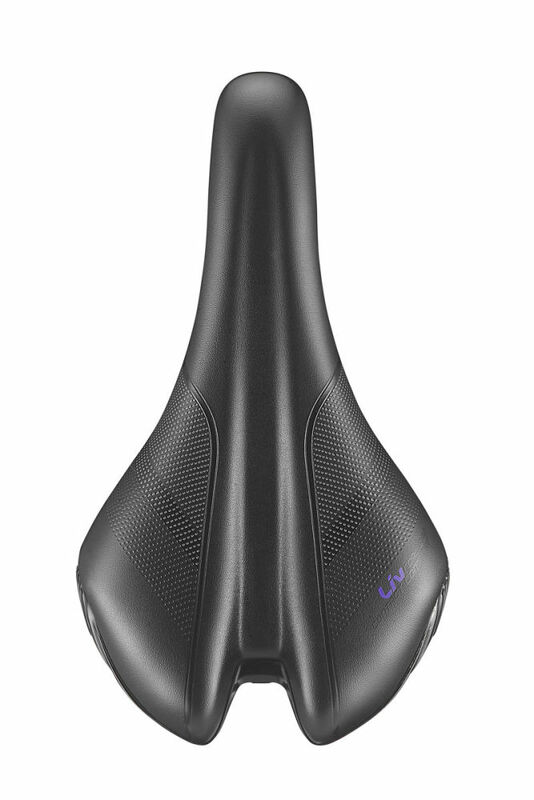 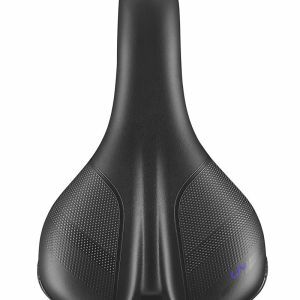 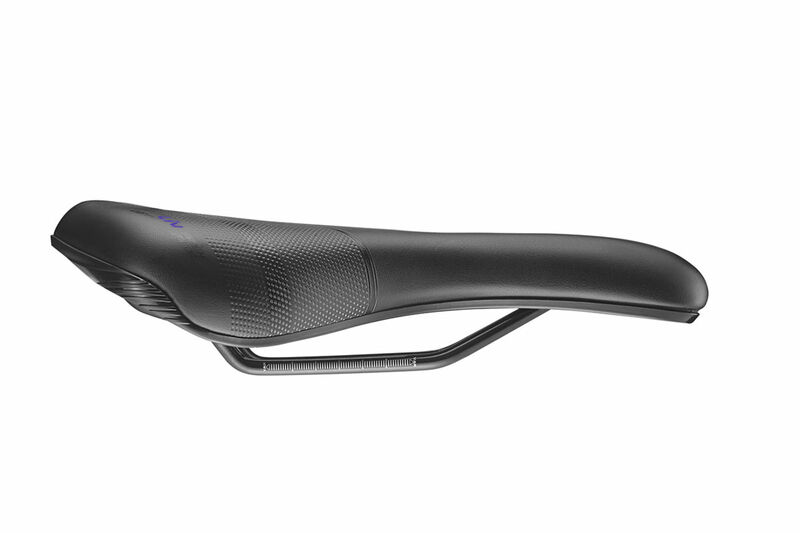 A SADDLE THAT’S BIG ON COMFORT, LIV CONTACT COMFORT MATCHES YOUR BODY’S CONTOUR FOR THE RIGHT FIT EVERY TIME. 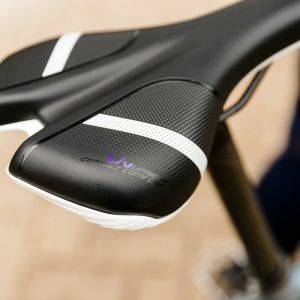 UniClip™ Mount System features a new clip that closes of the back of the saddle for a rounder tail on off-road bikes. 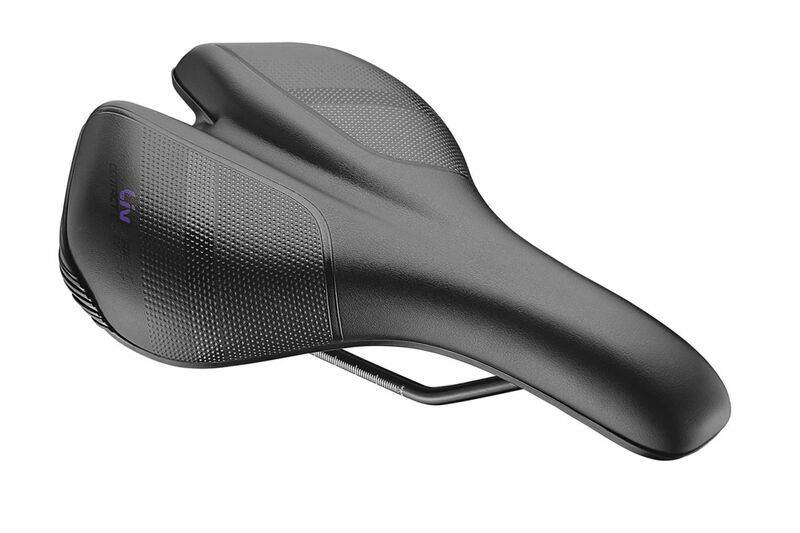 It also allows for future accessories for mounting gear. 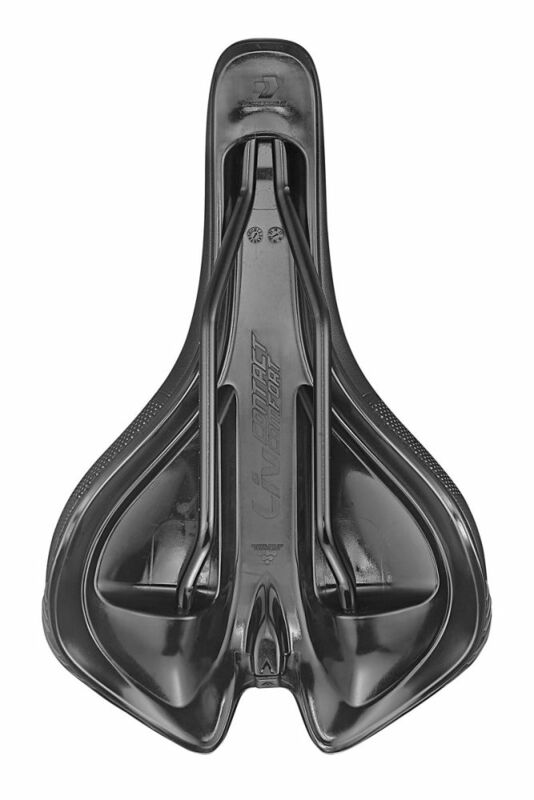 A saddle doesn’t just carry you from point A to point B, it has to meet the intimate needs of individual riders. 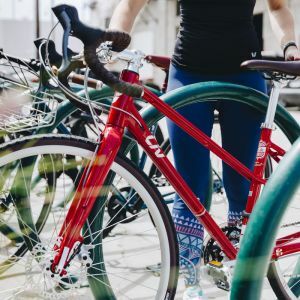 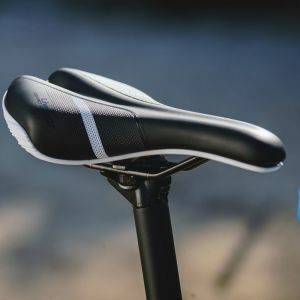 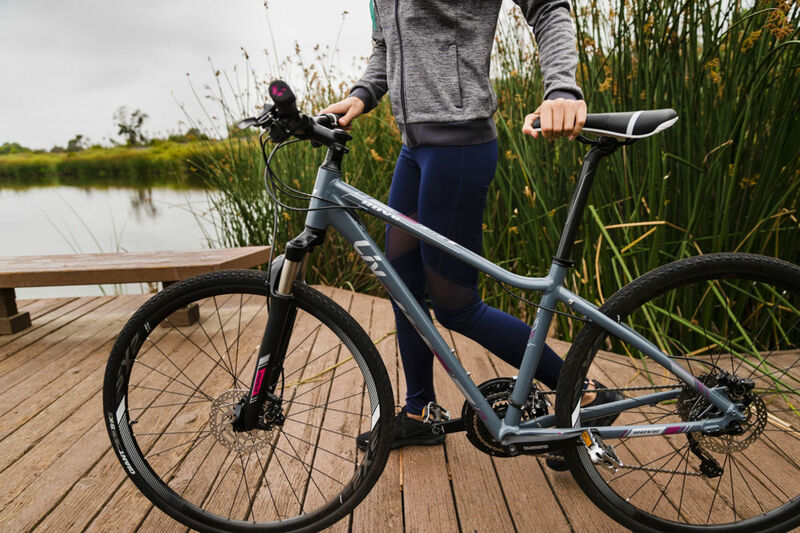 Liv's Contact Comfort saddle delivers ultimate satisfaction when your sit bones are under pressure, regardless of the length of your journey or experience level. 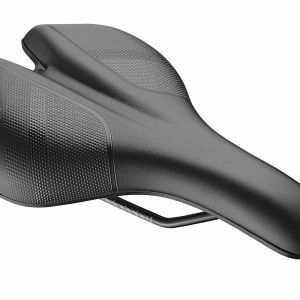 Saddle fit and selection process is performed while the rider is in motion on the bike. 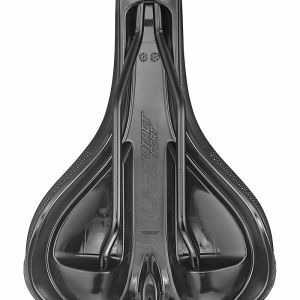 It is a simple, comprehensive, visual results that show exactly how a rider contacts the saddle and which shape is best. 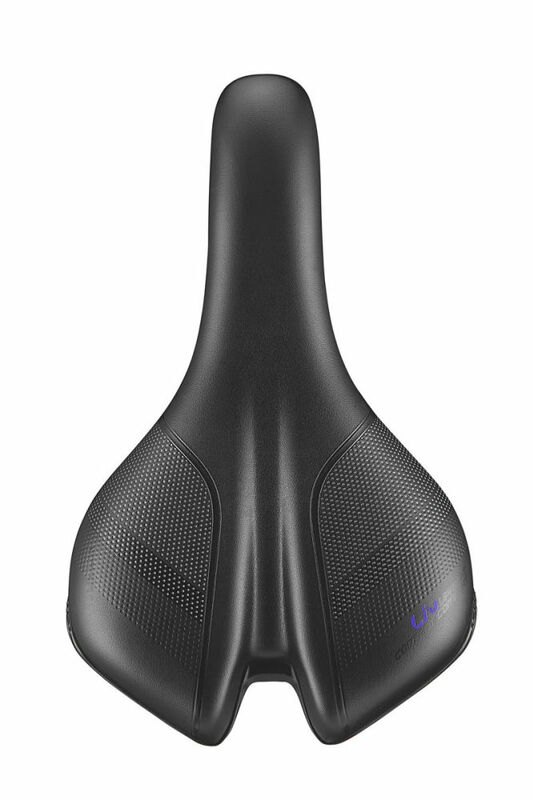 Free-flowing particles are inserted into two separate pockets within the saddle structure that mold to each rider’s unique pelvic contact condition. 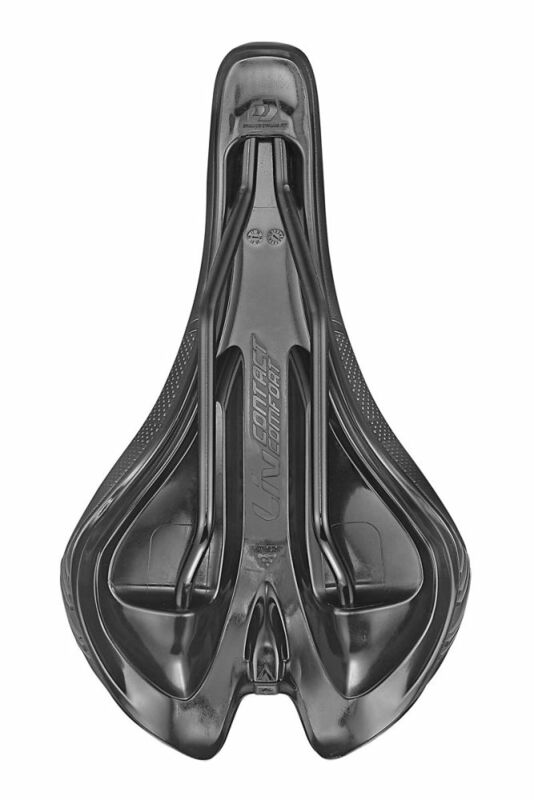 This reduces pressure points by more than 20 percent and distributes pressure across a broader contact area. 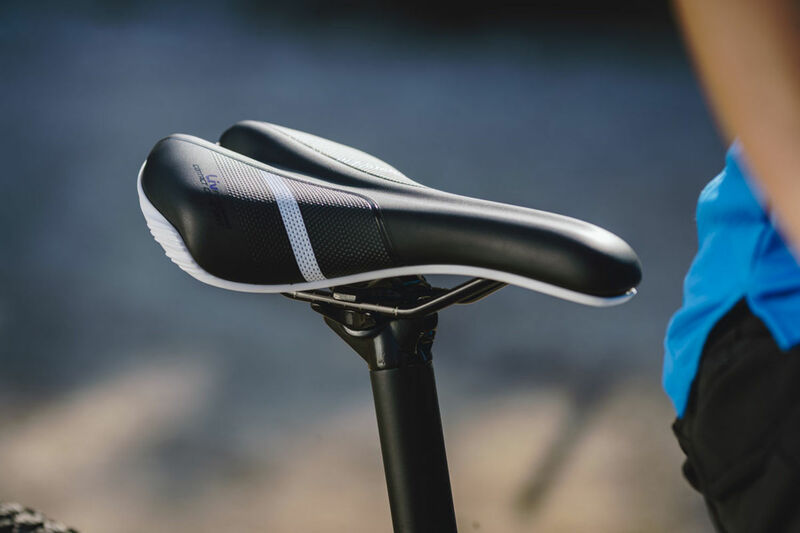 Each contact condition shape features a shape-specific channel that reduces pressure on the perineum and improves overall blood circulation for better comfort during long days in the saddle. 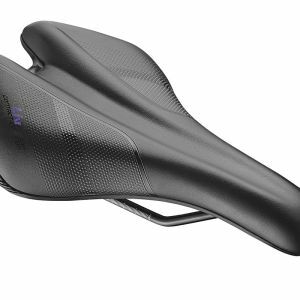 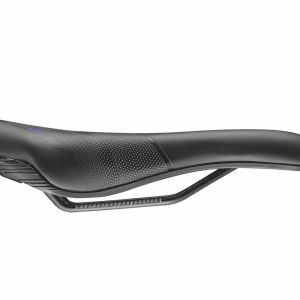 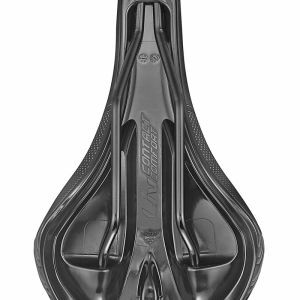 Tough, durable Chromoly rails and pressure relieving D2 base make Contact Comfort saddle live up to its name. 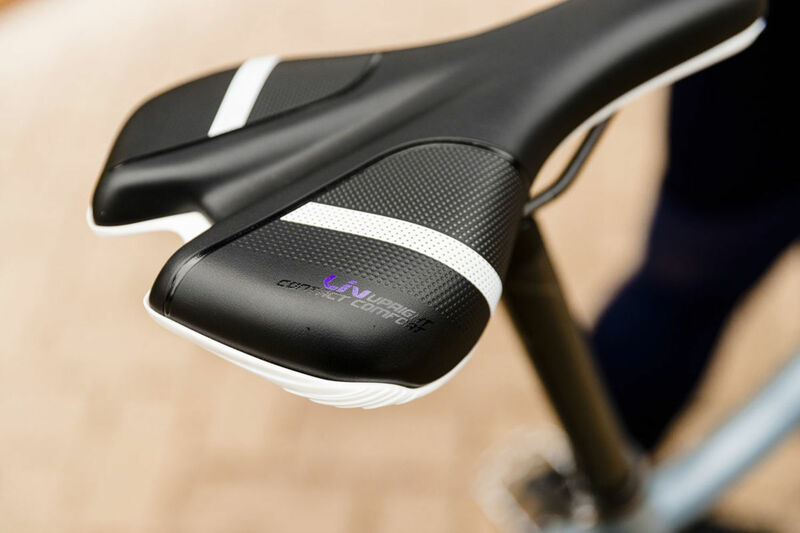 UniClip design technology connects to a wide range of accessories, like lights and bags, to enhance your riding experience.